Liquid Pumpkin As Lager Seasonal Promo insures you can get your fix of this favorite even if you don’t like it as pie. 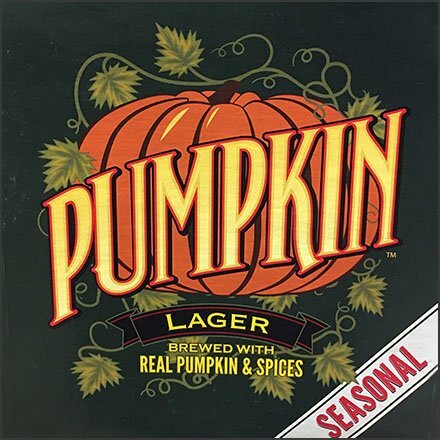 The packaging and merchandising is festive enough that even Pumpkin Pie lovers might be tempted to try Pumpkin Lager, Look close to see two competing brands occupy this Seasonal niche … Pumpkin vs Pumking. Take your pick. This Liquid Pumpkin As Lager Seasonal Promo seen at Wegmans.